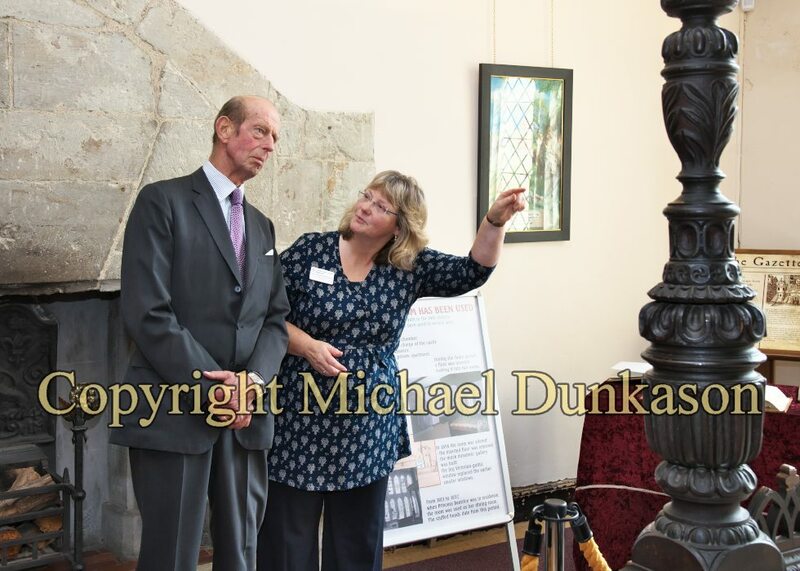 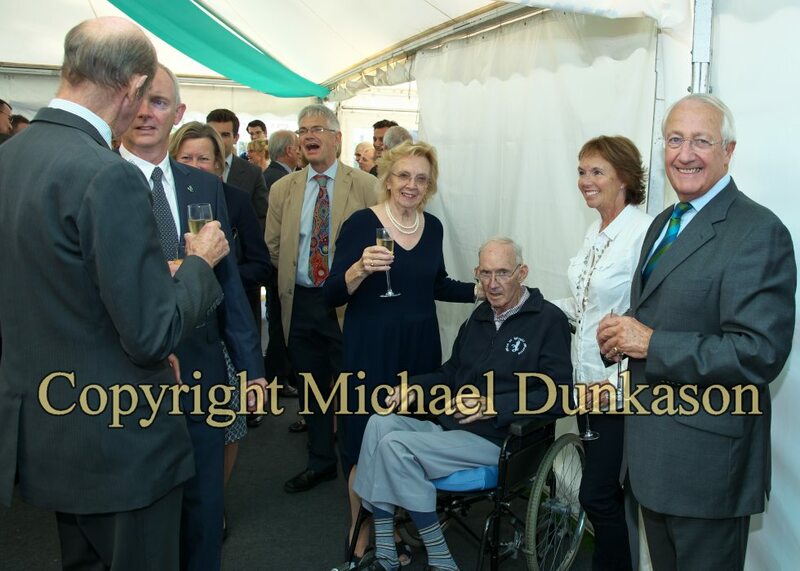 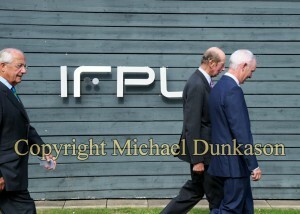 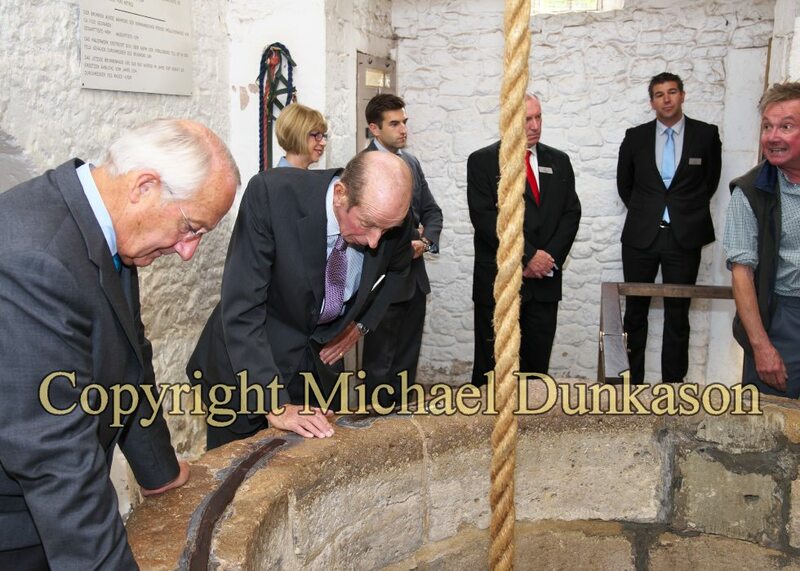 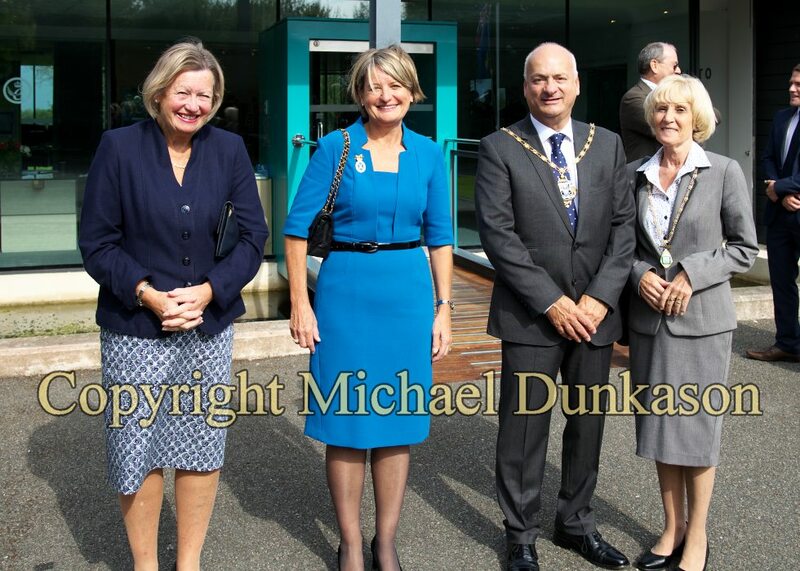 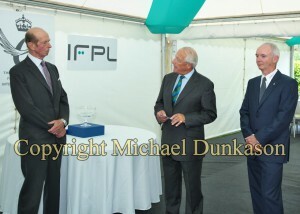 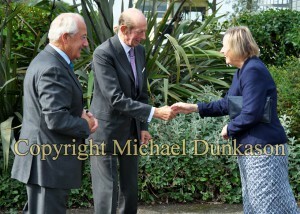 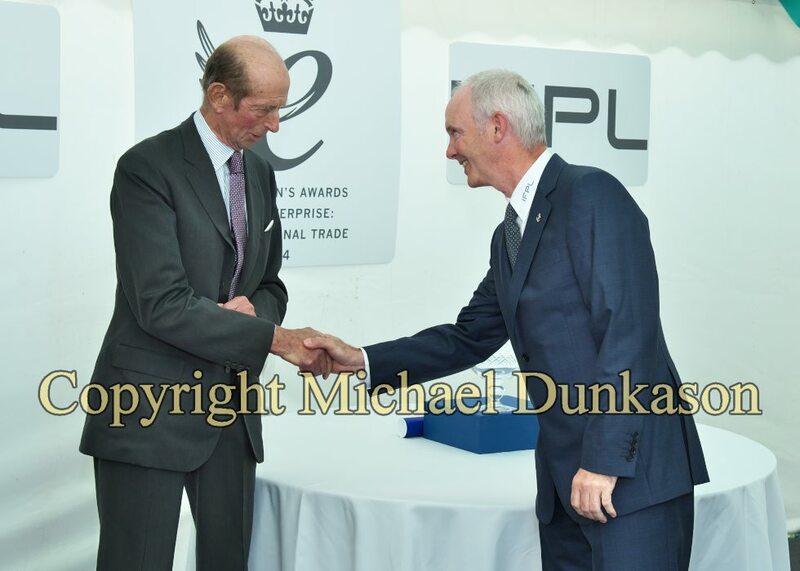 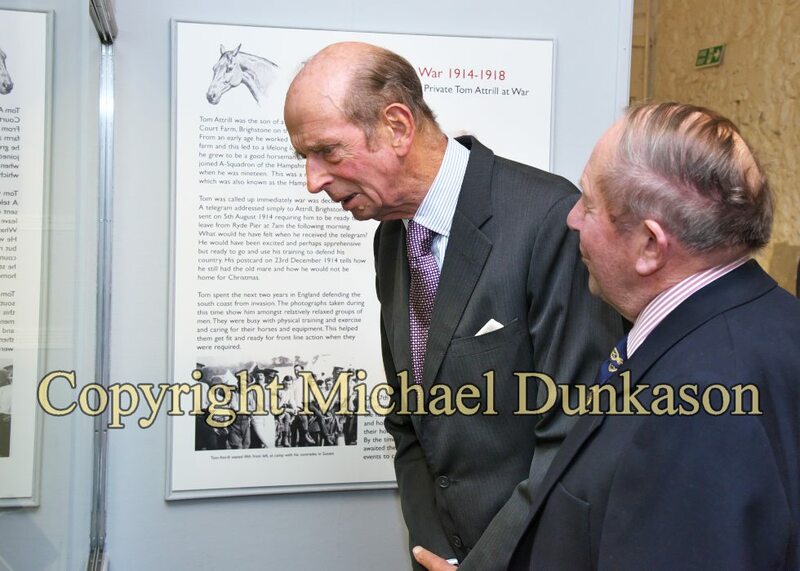 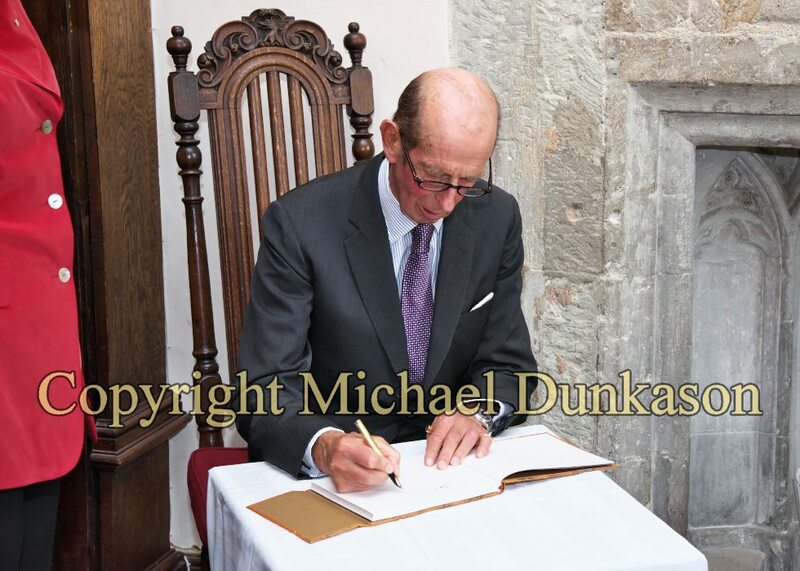 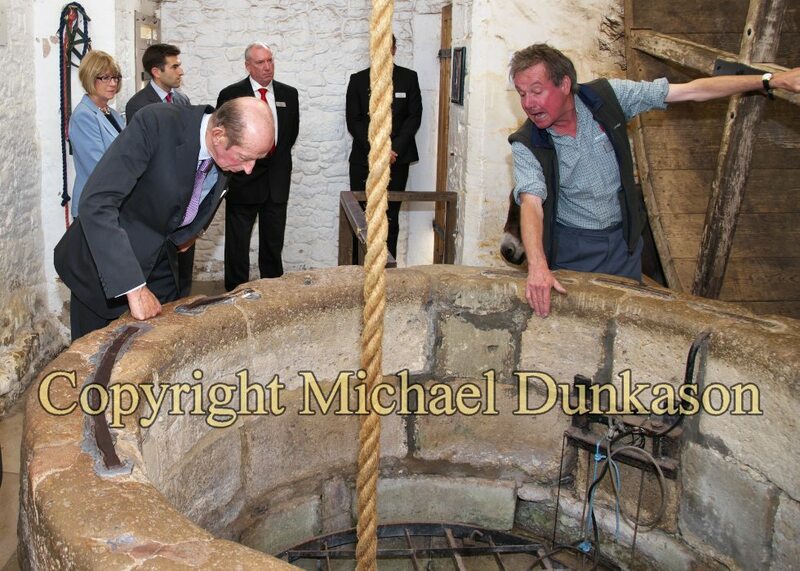 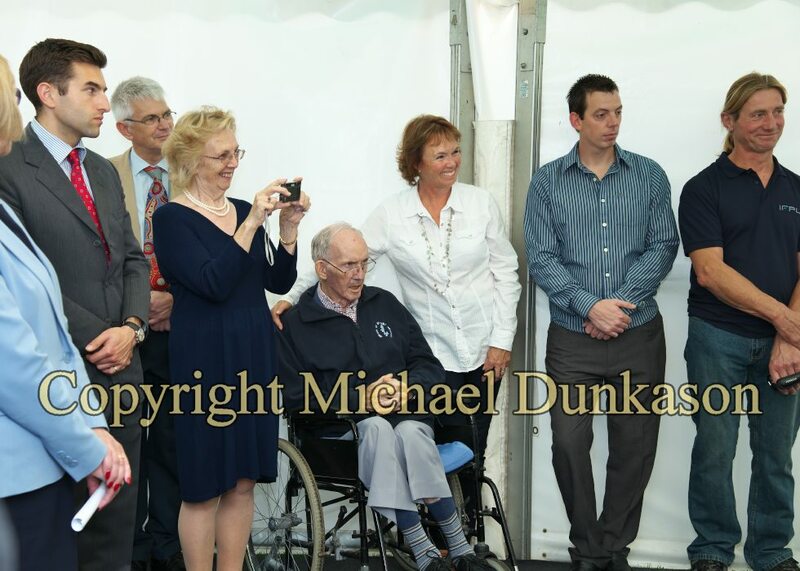 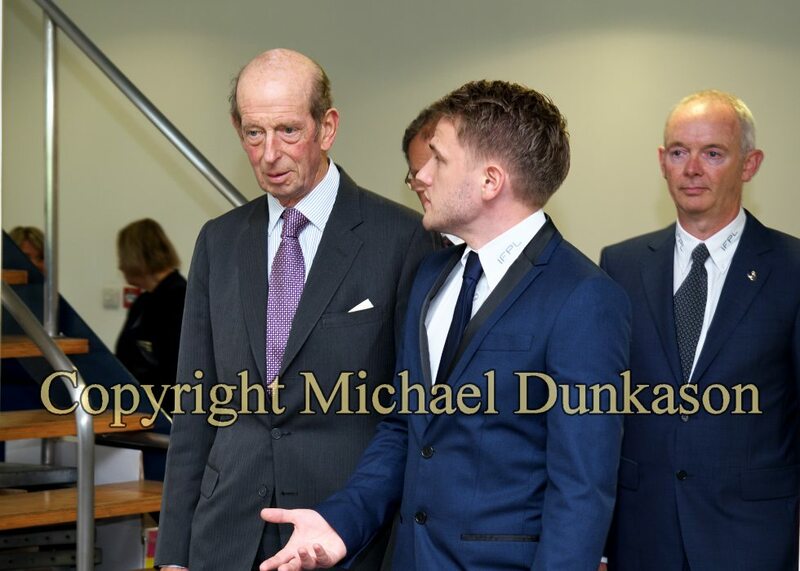 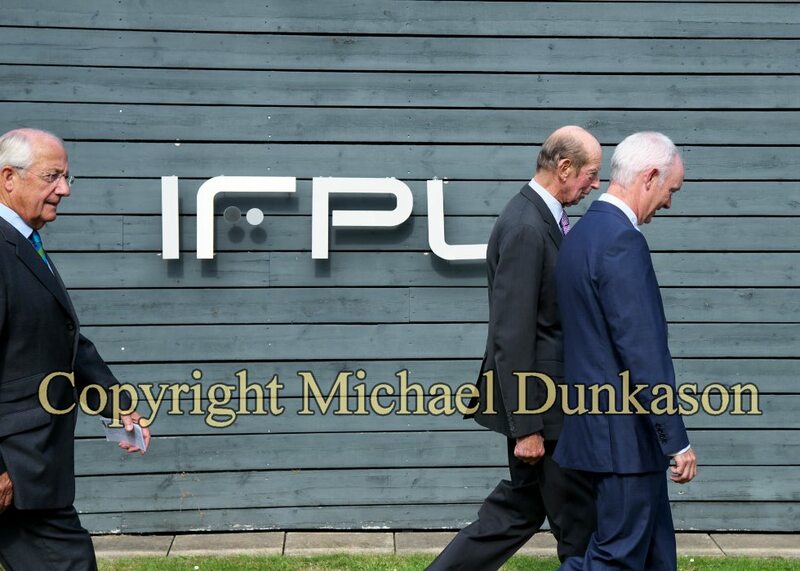 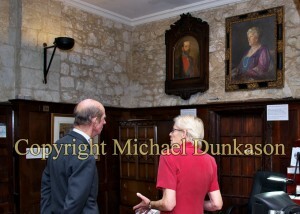 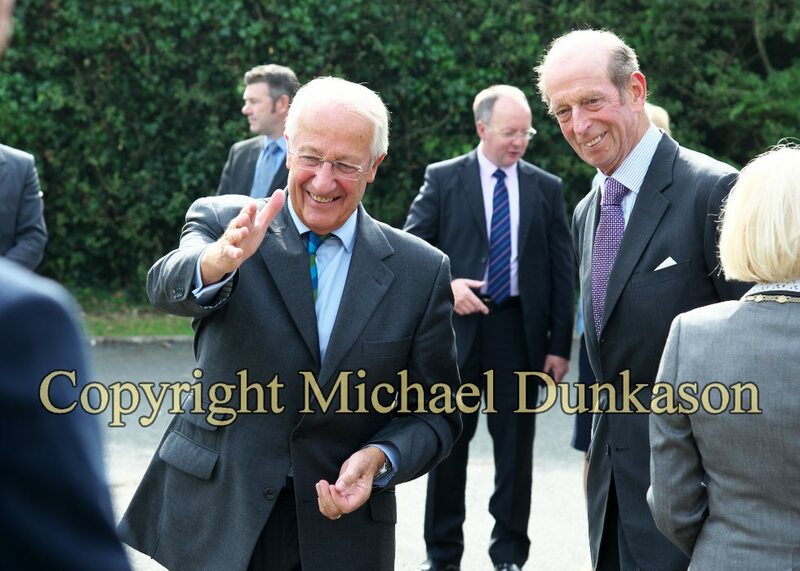 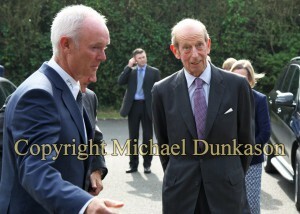 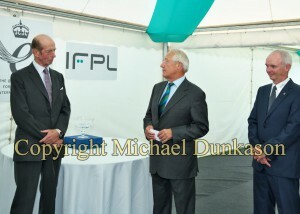 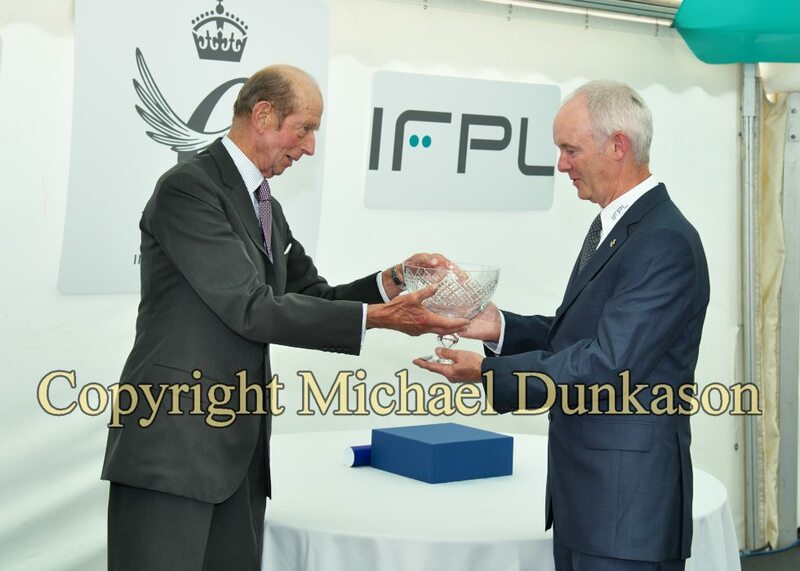 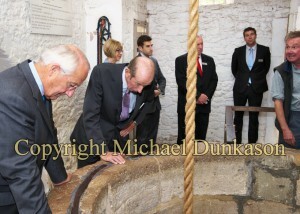 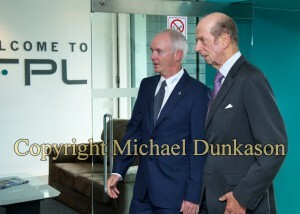 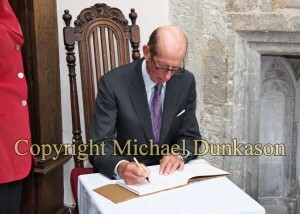 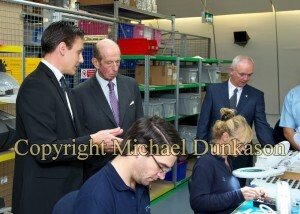 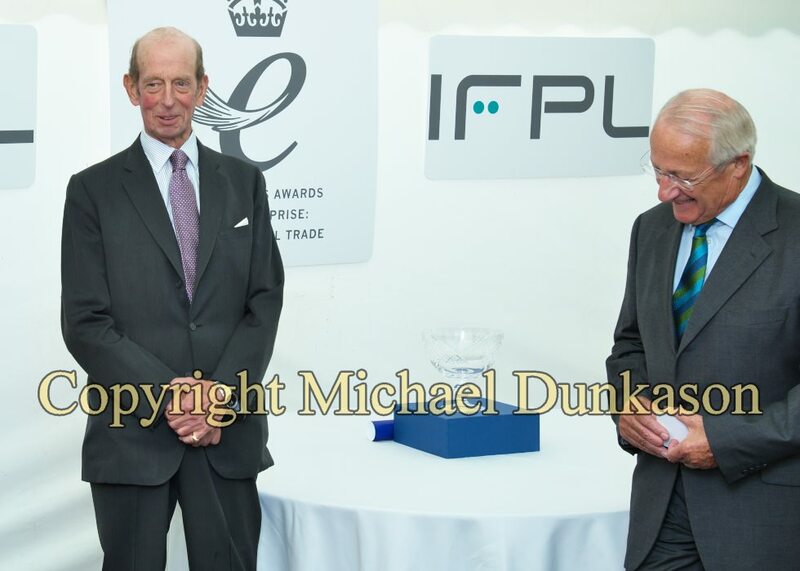 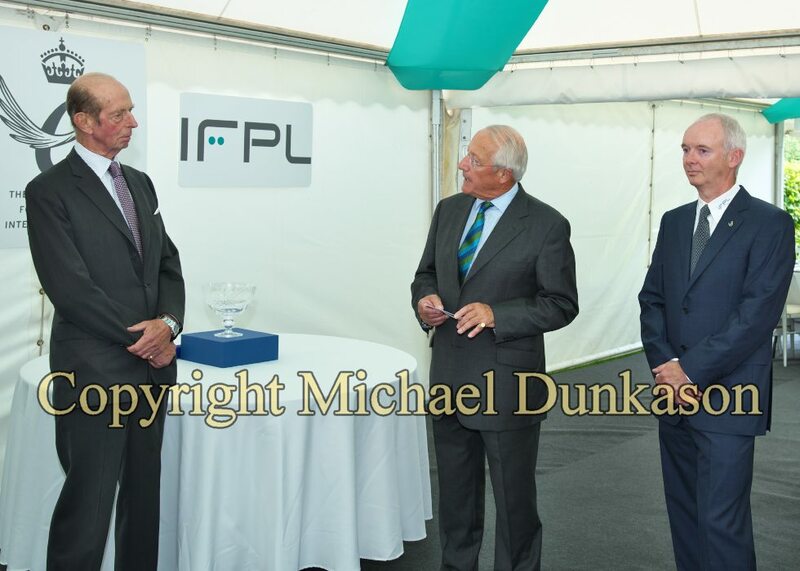 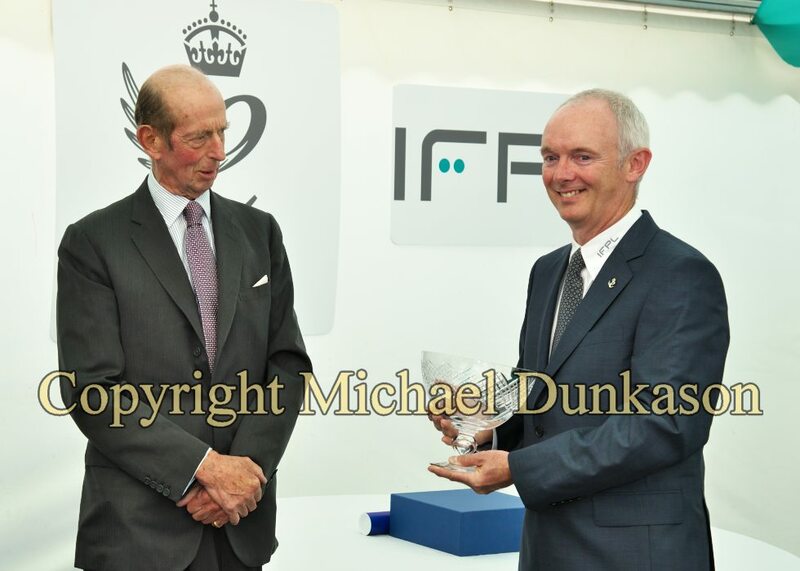 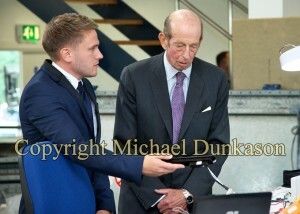 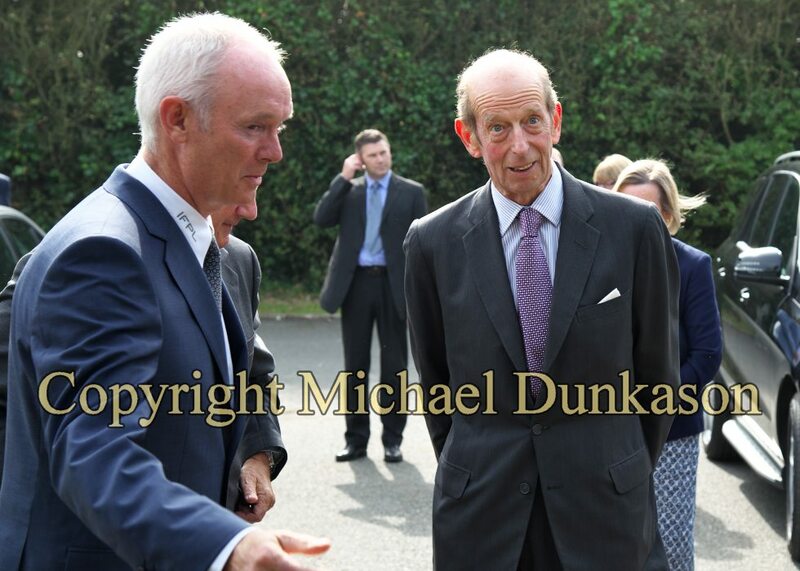 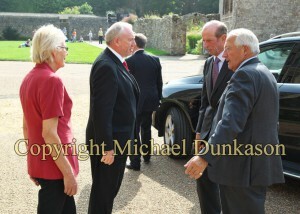 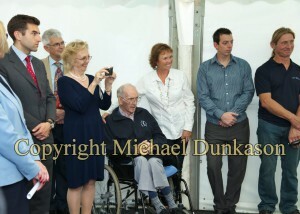 HRH The Duke of Kent visited the Island on Wednesday September 17th 2014. 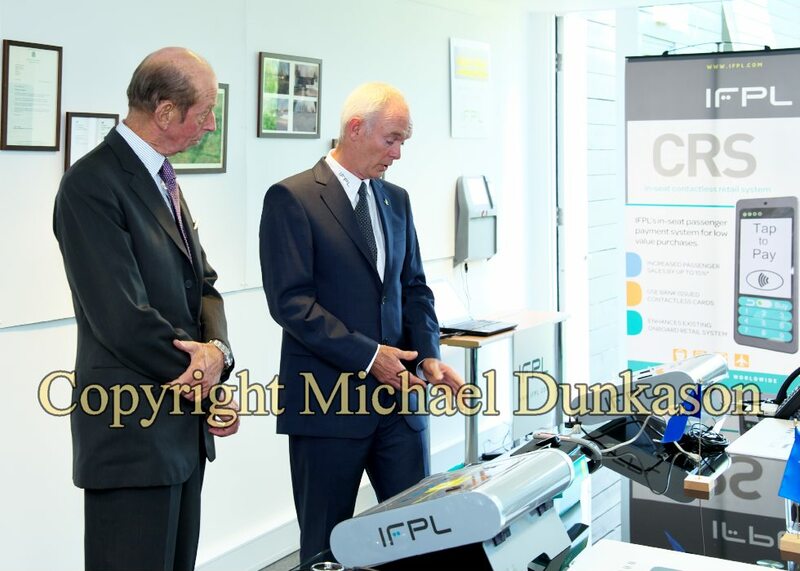 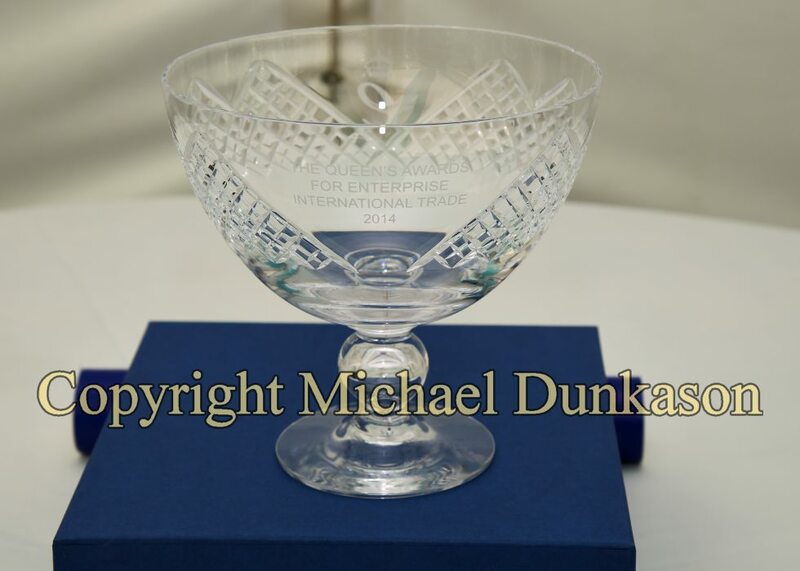 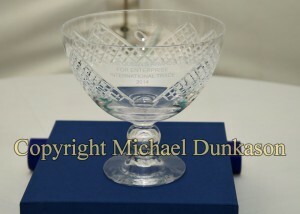 His first visit was to Inflight Peripherals in Calbourne where he presented The Queen’s Award for Enterprise: International Trade. 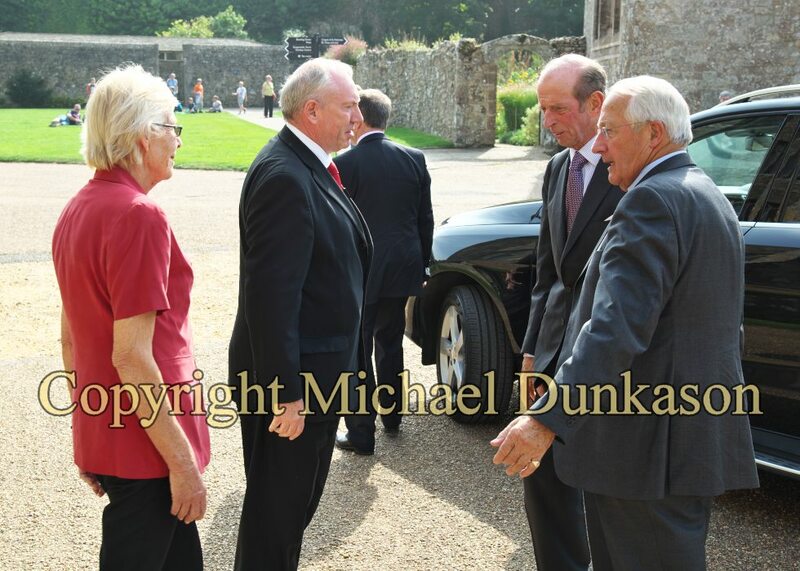 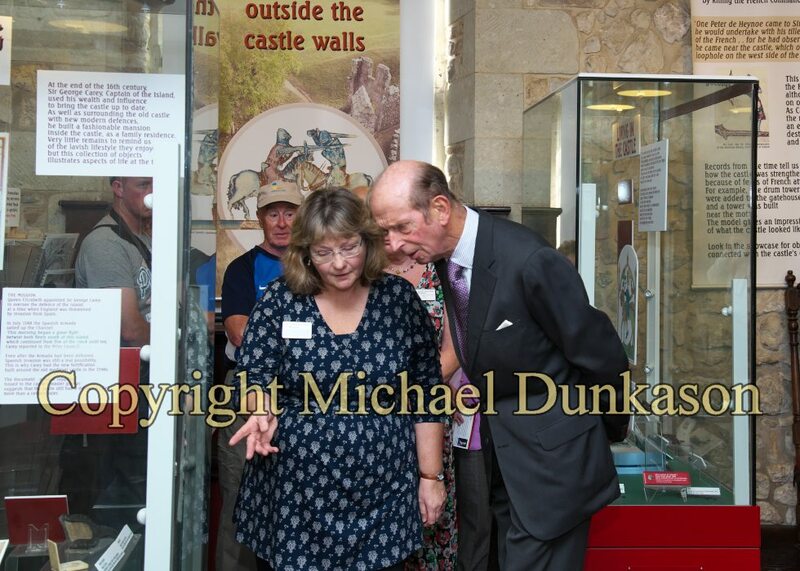 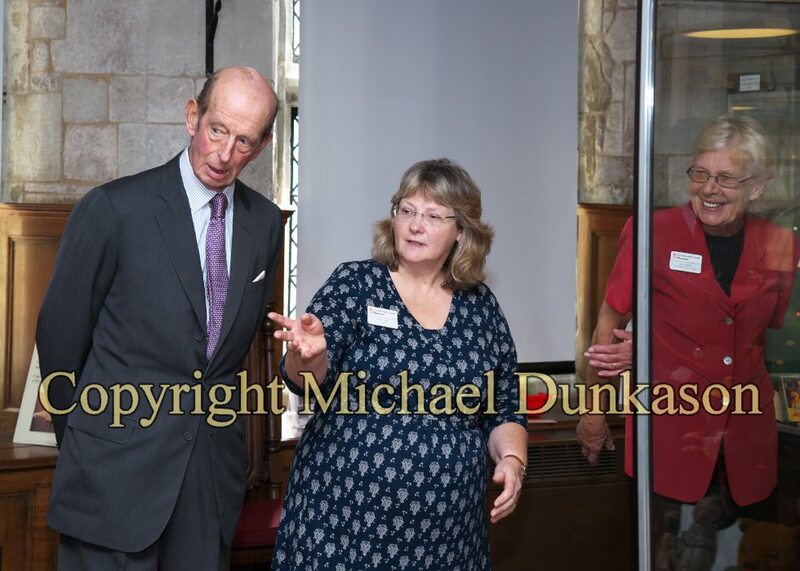 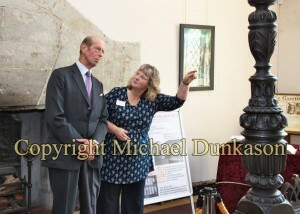 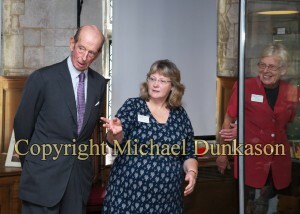 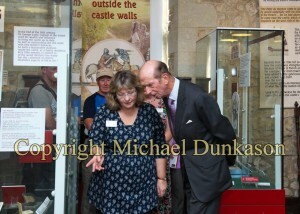 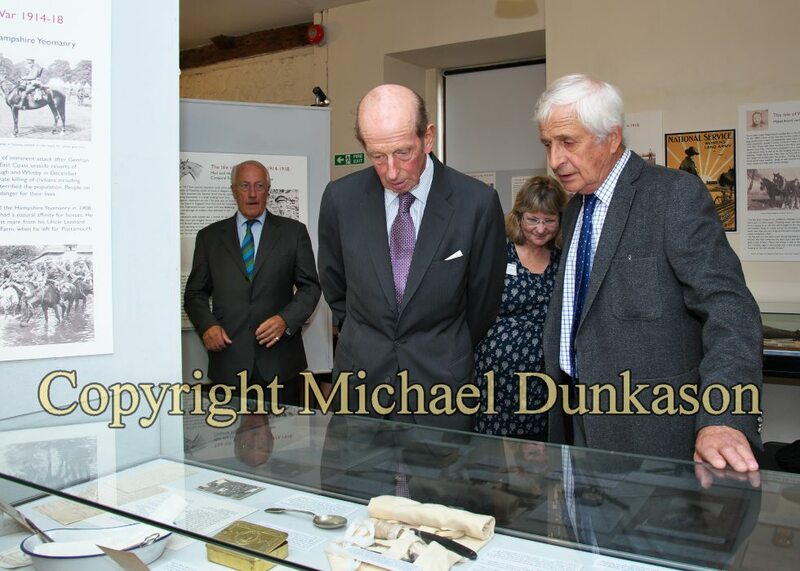 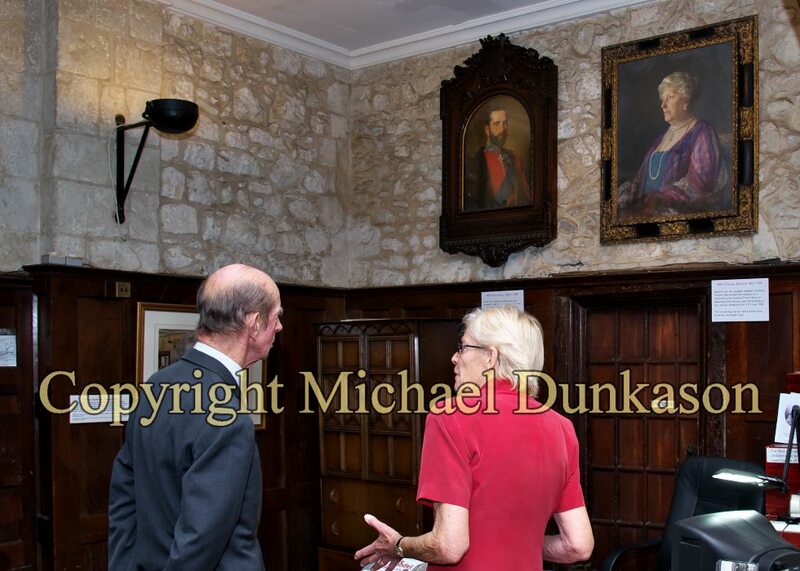 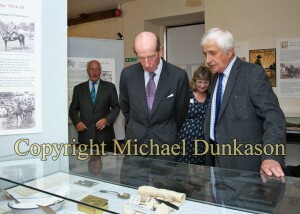 During the afternoon, the Duke of Kent visited Carisbrooke Castle and was given a tour of the the historic site with representatives of English Heritage and also the Princess Beatrice Garden and the castle’s museum. 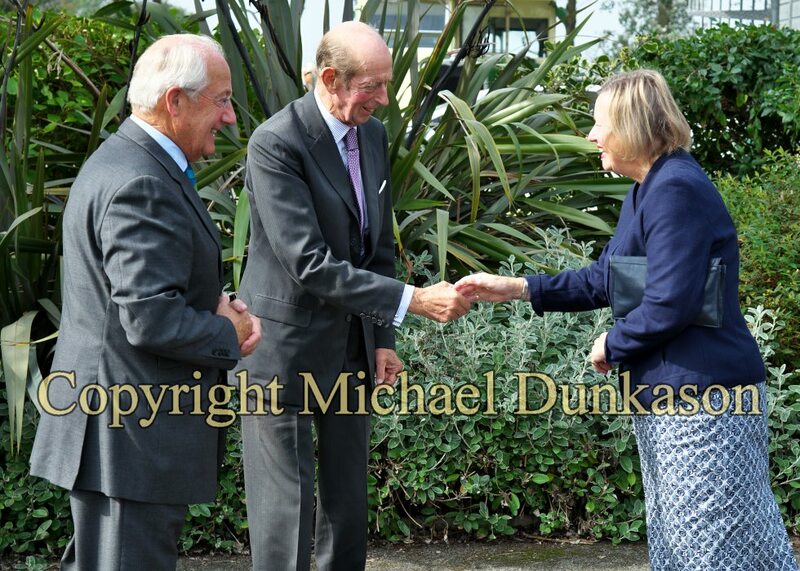 The Duke then went on to present The Queen’s Award for Voluntary Service to the IW Society for the Blind at its base in Carisbrooke Road, Newport.